Forms for 2019-2020 coming soon. 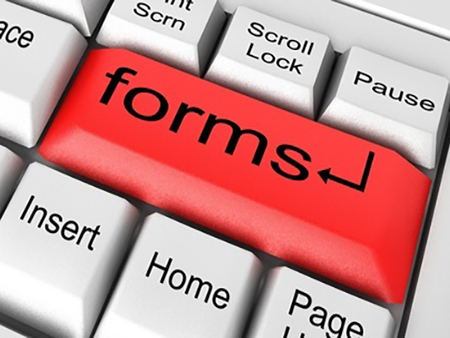 These forms are for the 2018-2019 Season. Only upcoming tournaments entry forms are populated.